Before season 8 premieres next week, here's a quick recap of what went down in season 7 of Game of Thrones. 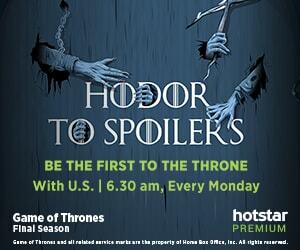 The penultimate season of Game of Thrones was cut down by three episodes to make it a short season of seven episodes. But these seven were a rollercoaster ride to say the least. While season 6 had prepared some of the chief characters like Jon Snow and Sansa Stark among others for the war to come, kingdoms far from the wall are still unaware of the undead. Arya Stark avenges the death of her family by poisoning the remaining lords of House Frey. After Bran broke the spell allowing the Night King to touch him, the whitewalkers began their march towards the wall. At the Citadel, Samwell Tarly learns that Dragonstone has large reserves of dragonglass. Also, he meets Ser Jorah, who's suffering from grey scale. 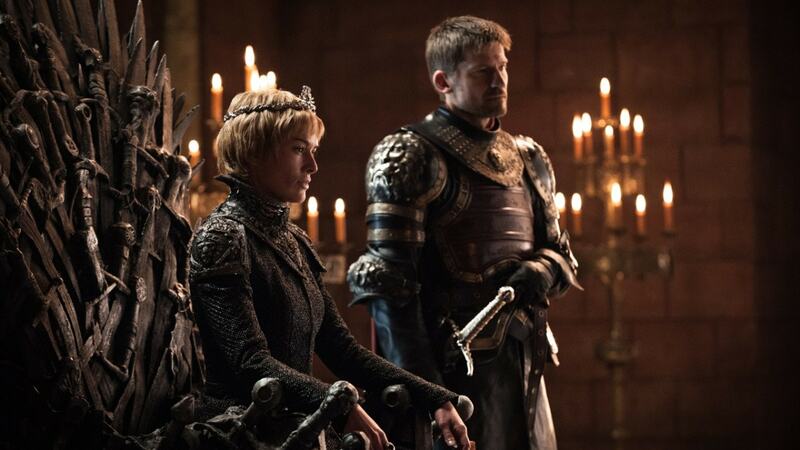 In King's Landing, Cersei welcomes Euron, who proposes marriage to her in exchange for his Iron Fleet. Cersei declines his proposal, however, Euron promises to return with a special gift proving his loyalty. Meanwhile, Daenerys sets foot in Dragonstone, the home of House Targaryen. 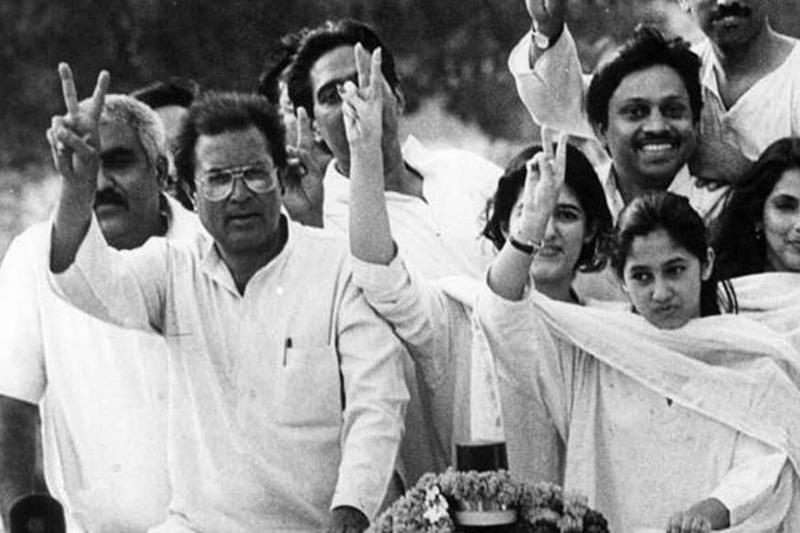 Daenerys sends her army to different kingdoms to declare her claim to the throne. Melisandre encourages her to invite Jon Snow to Dragonstone, and upon receiving Tarly's letter, the latter leaves to ally with the Targaryen queen. Qyburn prepares a prototype ballista which can cause harm to the dragons. Arya decides to head back home, Winterfell. 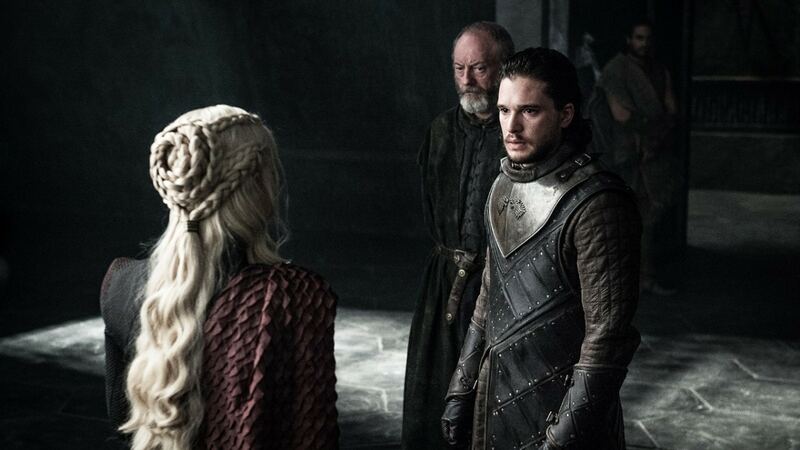 Jon arrives at Dragonstone to meet Daenerys and convince her to fight against the Army of the Dead. Upon Tyrion's advice, she grants Jon the access to the island's dragonglass. After years, Bran meets Sansa at Winterfell and reveals that he is the Three-Eyed Raven now. In King's Landing, Euron returns with Ellaria Sand and her daughter Tyene as a gift. Cersei avenges her daughter Myrcella's death by killing Ellaria's daughter with the same poison she used to kill Myrcella. After receiving a forbidden treatment from Tarly, Jorah is cured of grey scale and he heads to Dragonstone to unite with Daenerys. Grey Worm and the Unsullied attack Casterly Rock, only to find it mostly abandoned. At the end of the episode, Olenna confesses to Jaime that she was the one who poisoned Joffrey. After a long fight and a hard journey, Arya finally manages to reach Winterfell, where she reunites with Sansa and Bran. On the other hand, Bran bids farewell to Meera, declaring that he's not the boy who accompanied her to the North of the Wall. In an ancient cave filled with dragonglass, Jon comes across paintings of the whitewalkers, First Men and the Children of the Forest. 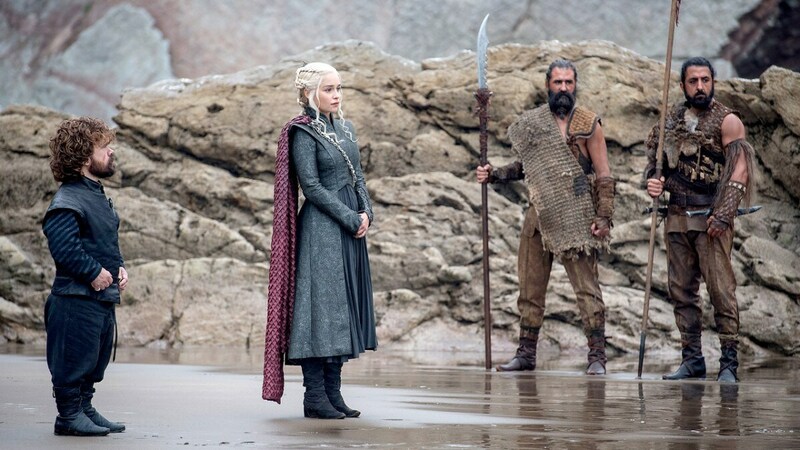 Later, Daenerys learns that her attack on Casterly Rock was a distraction and decided to attack the Lannister army with her dragons and Dothraki fleet. In the fight, Qyburns uses his newly formed ballista to badly injure Drogon. South of the wall, the kings and queens of different kingdom are taking charge of their armies in order to claim the throne, while the Night King, along with his army of the dead, begins his march towards the Eastwatch. In order to convince the others about the greater war to come, Jon Snow, accompanied by Ser Jorah, Gendry, the Hound, the Brotherhood, and a group of the Free Folk led by Tormund, leave Eastwatch and pass the Wall, intending to capture a wight as evidence. On the other hand, to ignite a fight between Sansa and Arya, Littlefinger plants a letter in the former's room. Due to Littlefinger's conspiracy, tension between the Stark sisters grow. Beyond the Wall, Jon and his raiding party successfully capture a wight to bring south as evidence of the White Walkers' existence. But as they return, they are attacked by an army of White Walkers. As they lose all hopes of survival, Daenerys along with her three dragons arrive across the wall. During their fight, The Night King throws an ice spear at Viserion and kills it. Daenerys, Jon and the surviving members of the party flee. Jon finally bends the knee to Daenerys. In a surprising turn of events, The Night King revives Viserion, turning him into an ice dragon. Jon and the raiding party arrive at King's Landing to present the captured White Walker and everybody is bewildered at the sight of it. Cersei demands Jon's neutrality in the Great War, but he tells that he upholds his oath to Daenerys, provoking Cersei to leave. Disgusted by Cersei and her political tactics, Jaime deserts her and rides north. At Winterfell, the united Starks - Arya, Sansa and Bran - successfully manage to lure Littlefinger to believe they are against each other and by the end Sansa sentences Littlefinger to death and he is executed by Arya. Samwell arrives at Winterfell and meets with Bran and the two discuss Jon's parentage. In their discussion they realise that he is a Targaryen named Aegon and legitimate heir to the Iron Throne. 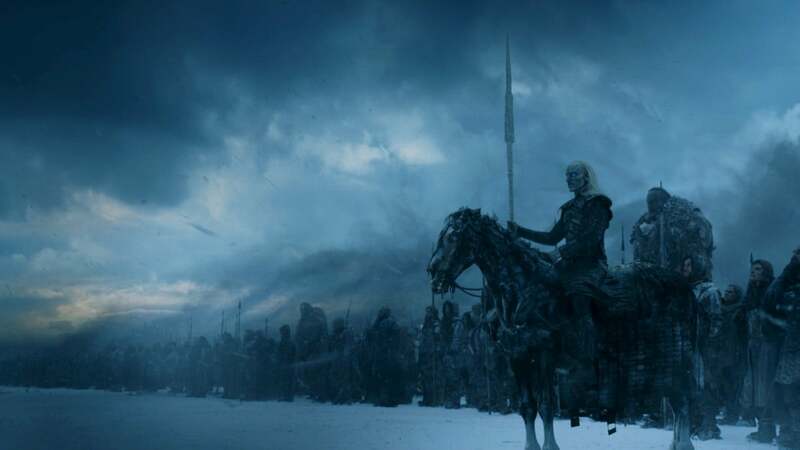 At Eastwatch, the Night King is seen riding the undead dragon Viserion and breaks down a section of the Wall, making way for the Army of the Dead to march through.